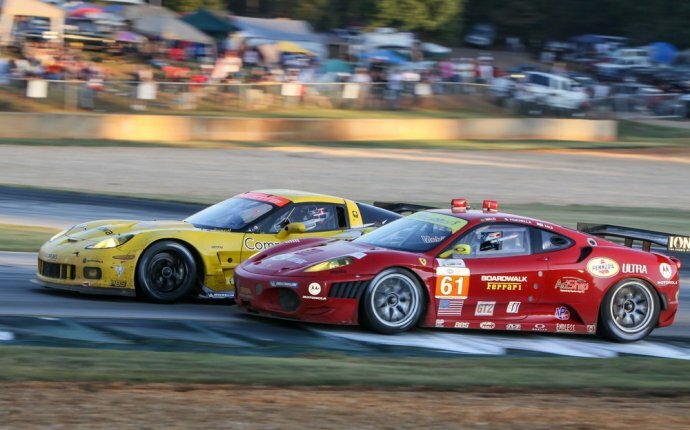 Auto Racing is one of the most popular sports all over the world. It involves automobile car races set to the fastest time in a number of laps or time limit. Auto racing was first started soon after the successful gasoline fueled automobiles was formed. The first event was organized on 28 April, 1887 with the help of chief editor of Paris publication. Grand Prix racing, midget-car racing, stock-car racing, sports-car racing, speedway racing, drag racing, and karting, as well as hill climbs and trials. In 1906, first speedway was built in Brook lands, Surrey England. It was a 4.45 km circuit, 30m wide with two bends on the height of 8.5m. Nearly 24 races were held in the year 1929-1931. The main goal is to set the fastest time in a set number of rounds or time limit. The final order is determined by total amount of race time, with the fastest time in first place, second place and so on. Any motorist failing to complete a race for any reason is considered as retired, or usually out. Land Speed Records — in various vehicle classes, competitors attempt to create the fastest time over a fixed distance. Two runs are required in opposite directions within one hour to set a new mark.